Transforming Transit: Love your riders. They'll love you back. Love your riders. They'll love you back. The new commuter has more choices than ever, but you have the data to really understand their needs. We can help you master your customer journey, and get more riders, into more seats, more often. Welcome to the new era of transit. 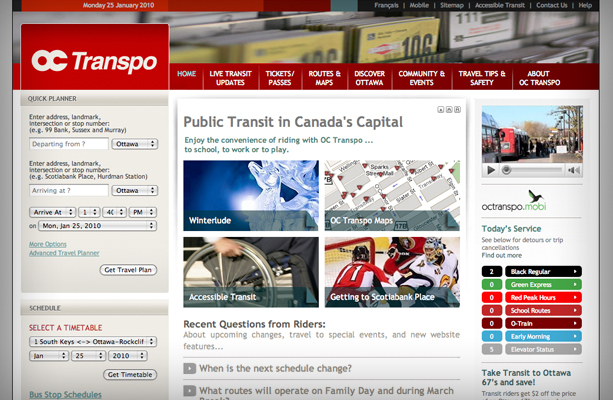 The transit sector is facing change like never before. Ridership is down, criticism is up, and slick, new rideshare services are getting all the love from commuters. But transit companies are using digital to turn the tide: they’re learning to make use of their own big data to offer customer experiences that rival those from silicon valley — and we’re here help to make it happen. Since 2008, we’ve been working in transit with a dedicated team to help you use modern digital approaches to transform your rider experience. We’ll work with you to navigate the customer journey and use your data intelligently so you can make informed decisions quickly. You’ve got data. So use it. Between GPS, arrival times, vehicle monitoring, customer information, and social chatter there’s plenty for you to work with… if you could decide where to start. Cross-referencing your data with the customer journey is no small feat, and layering open data sources from rideshare and bikeshare services like Uber, Lyft, Bixi, and VeloGo only adds to the complexity. And then there’s your own open data sources: you’re ready to embrace the idea of giving third-party access to your arrival times, but the undertaking of writing and managing an API is a mind-bender. 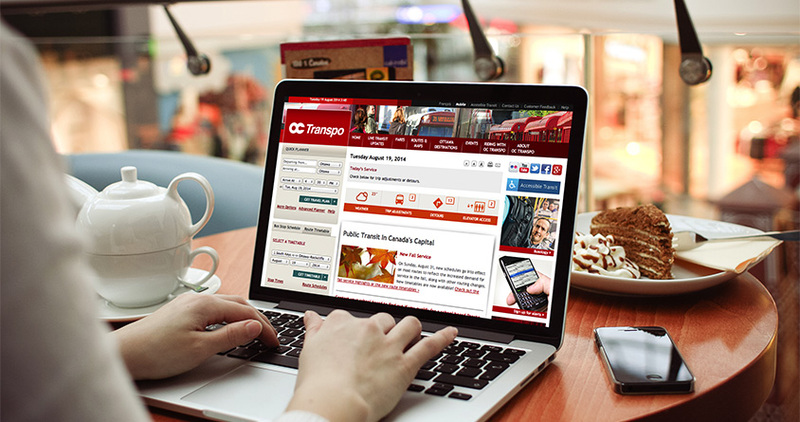 We’ve helped Ottawa’s OC Transpo transform their digital customer experience — from the redesign of their website architecture, to developing their mobile platforms, travel planners, and open data program for bus and rail times. 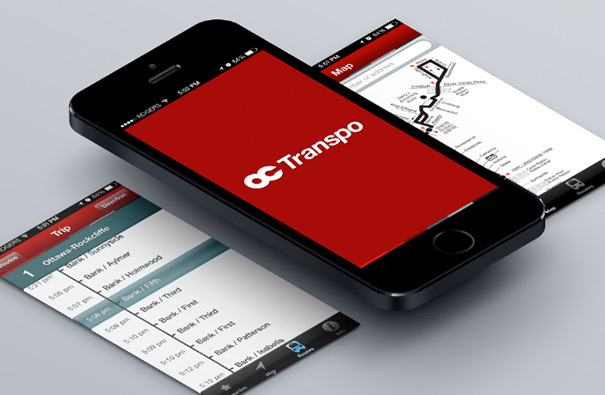 With an eye on the Light Rail system in 2018, we worked with OC Transpo to map the digital customer journey and find opportunities to improve the customer experience in scheduling, wayfinding, and payments. In other modernization sessions, we provided research and recommendations for the next decade of transit including advances in mobile technology, connected vehicles, sensors, beacons, digital wayfinding, signage, and the overall rider experience through the 2020’s. We want to help you take on the new generation of commuter. Contact us to talk about how you can better connect with your riders. 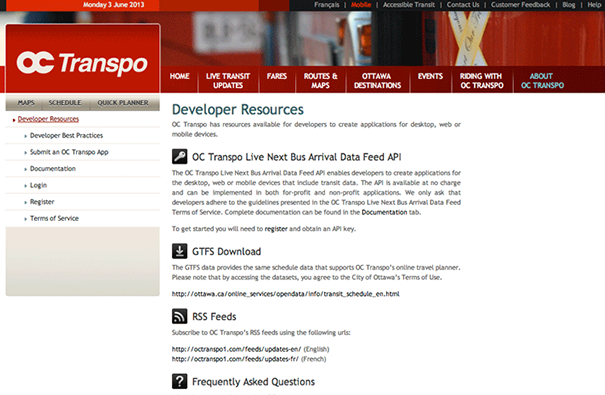 Looking to expand its channels for sharing service information, OC Transpo turned to bv02 to plan and implement the release of an open data feed. 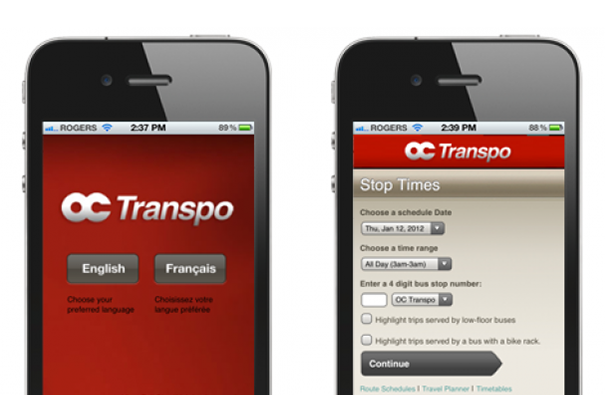 Working with live and scheduled data, bv02 created an iPhone app to provide OC Transpo riders with up-to-the-minute arrival times. Here at bv02, we're strong supporters of open data and accessible APIs: to call this a “growing” movement would be an understatement. Open data and APIs will be critical in the future of web and mobile technology. If you haven't heard of open data or APIs yet, now's the time to catch up.